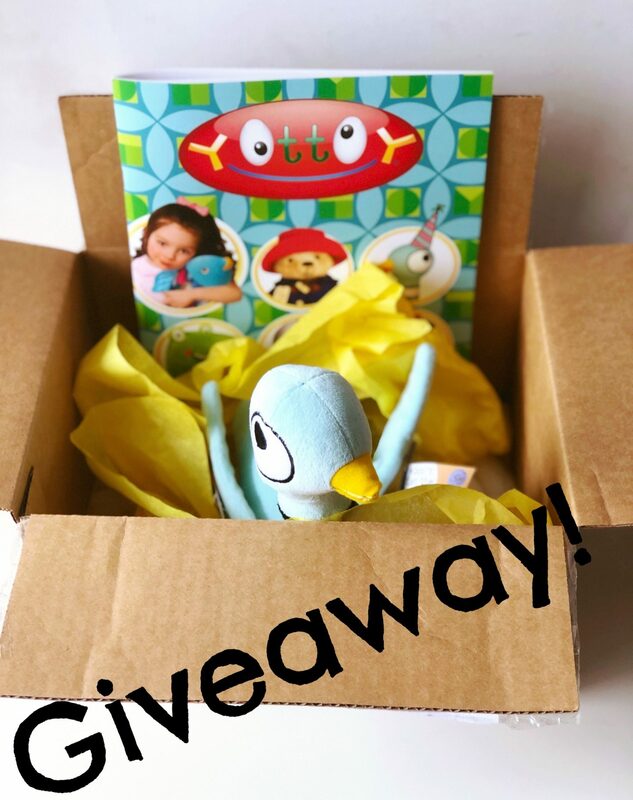 We’ve partnered with YOTOY this month for a super fun giveaway! The giveaway includes a soft Pigeon toy from the classic book “Don’t Let the Pigeon Drive the Bus! 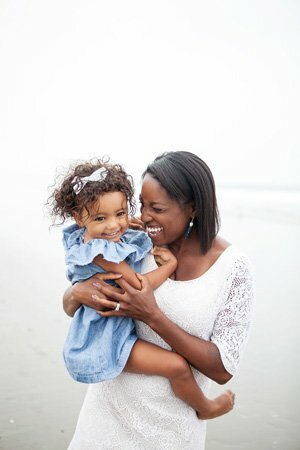 YOTTOY Productions, Inc. is a woman owned and operated company based in NYC. It was born in 1995 with a mission to create exceptional book character toys (that range from backpacks, tea sets etc). 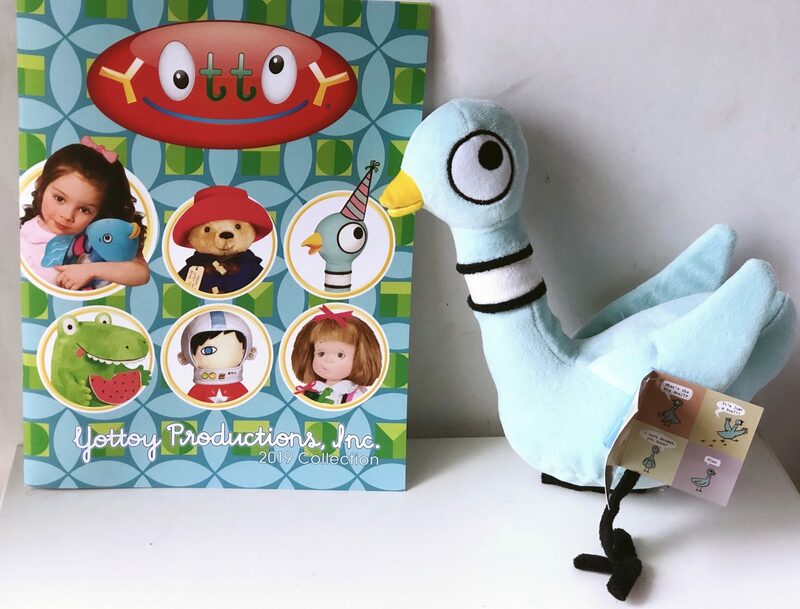 YOTOY is on a mission to instill a love of reading in little ones, as well as meaningful play experiences with toys based on favorite books. Mo Willem’s is one of my favorite authors and 2019 marks the 16th anniversary of this classic Don’t Let the Pigeon Drive the Bus! Pre-school children and their parents will laugh out loud in this adorable picture book that perfectly describes a typical toddler tantrum. Entering is easy! Simply login to my Instagram feed, and find the post featuring the Pigeon. Make sure that you click into the post to access information about how to enter!